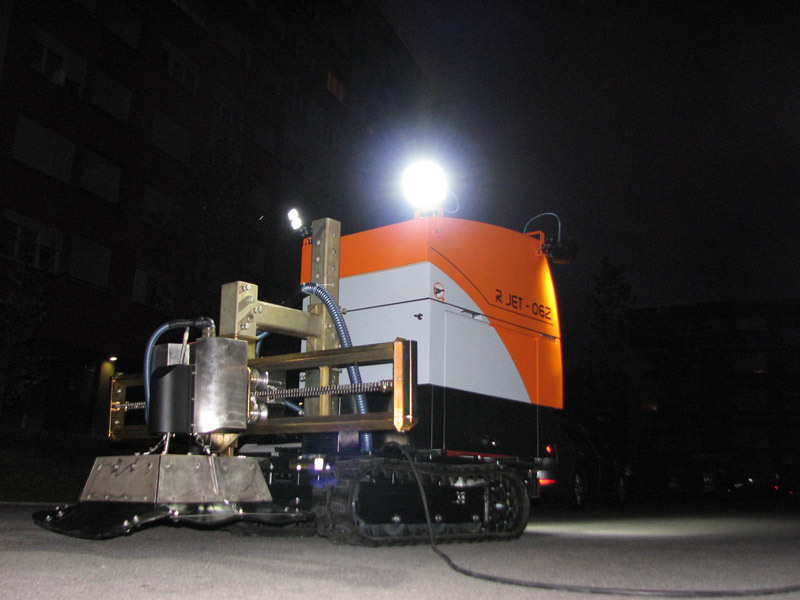 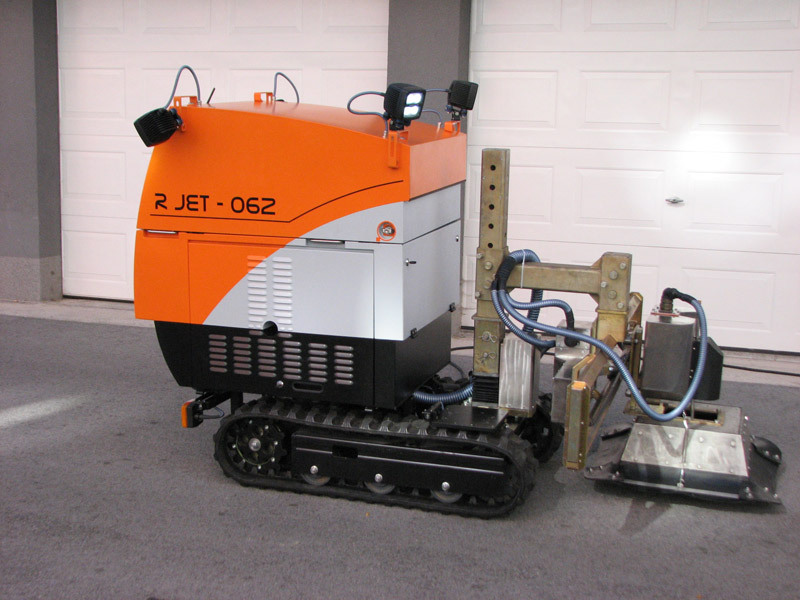 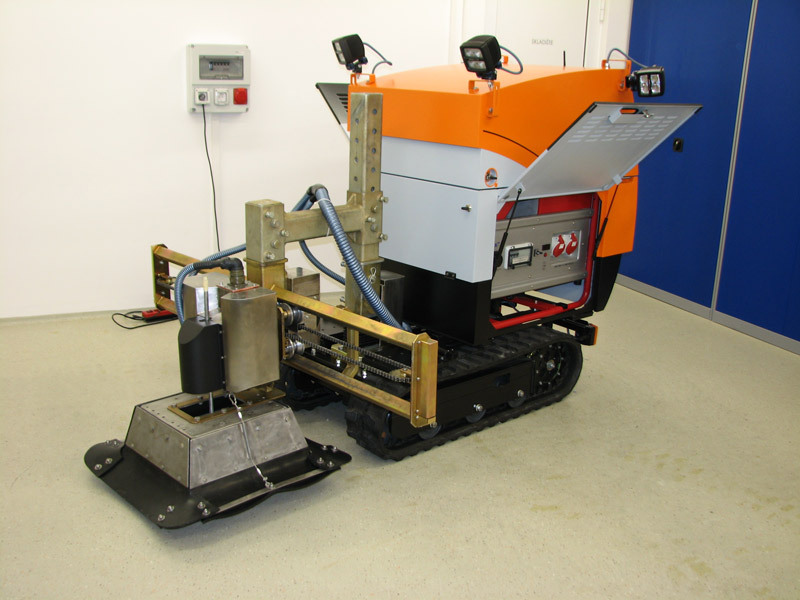 The R Jet – 062 EN has all of the features of the standard 062, but comes with a petrol generator which can be dismantled off the robot in the matter of minutes. 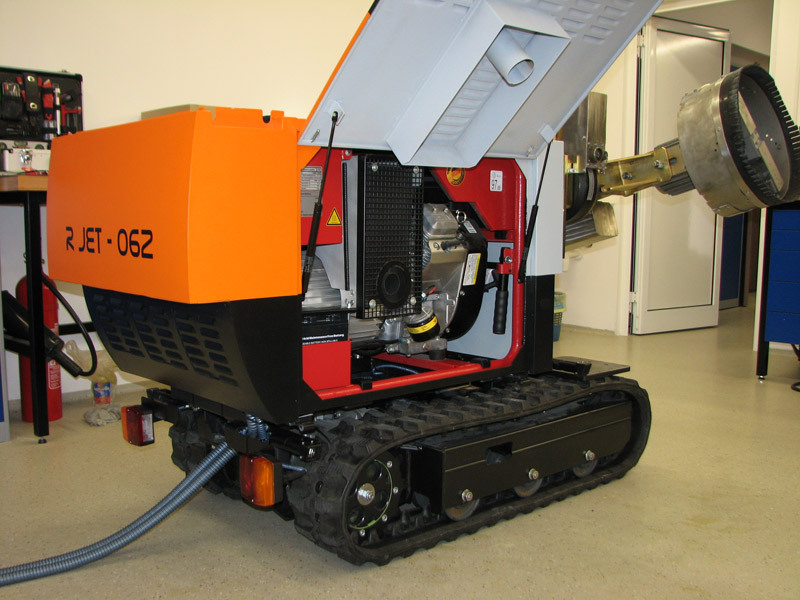 Without the generator it becomes the standard R Jet – 062. 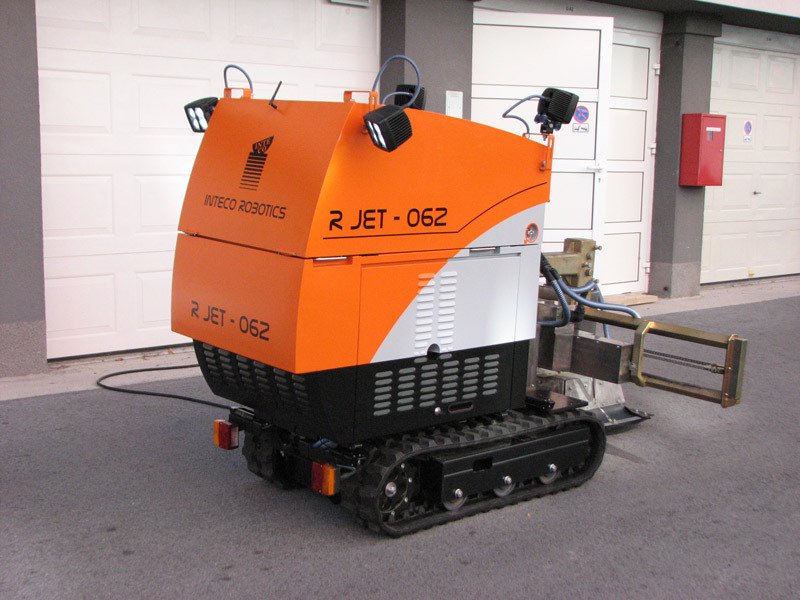 The petrol generator that comes with the R Jet – 062 EN has 10 kW and provides more than enough electricity to power the robot and some other tools on the site. 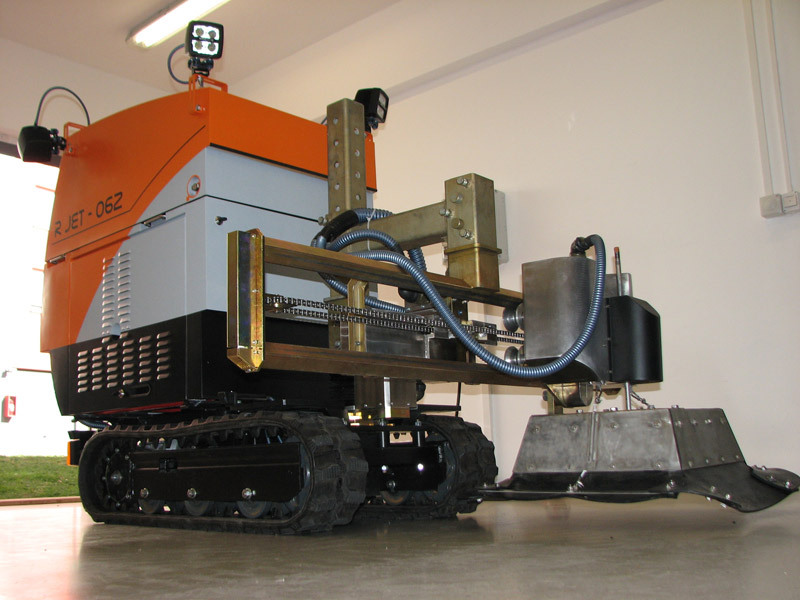 With the robots maneuverability this feature will come in handy when the weight of the robot is not an issue. 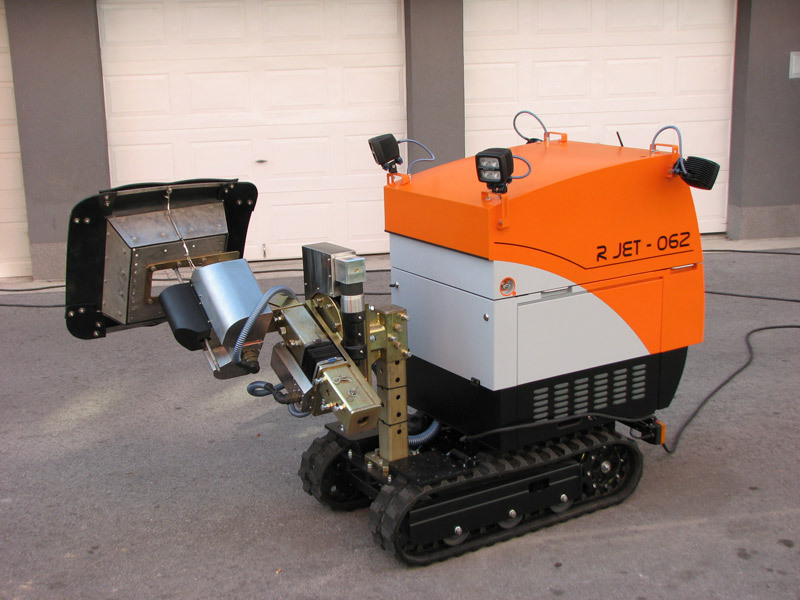 It gives him power supply autonomy and additional stability enabling the robot higher reach. 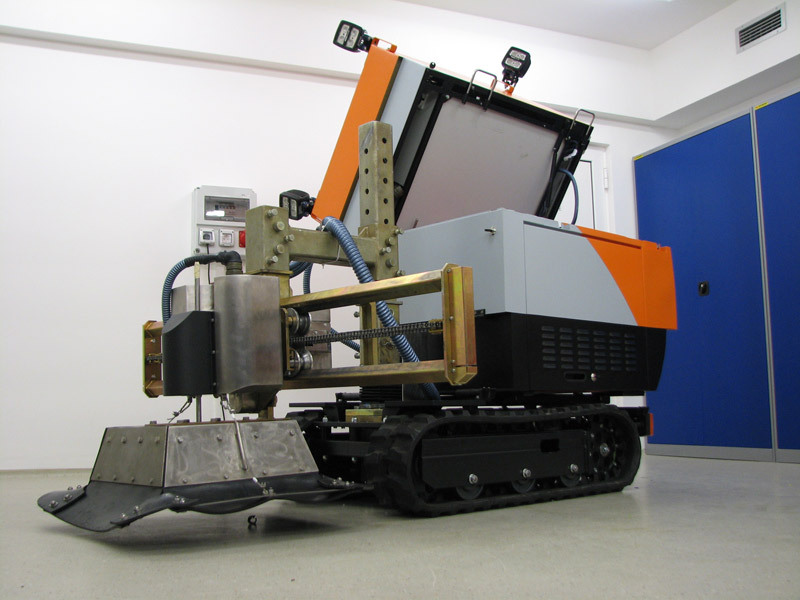 When dismantled in the matter of minutes it becomes compact and weighs only 520 kg.